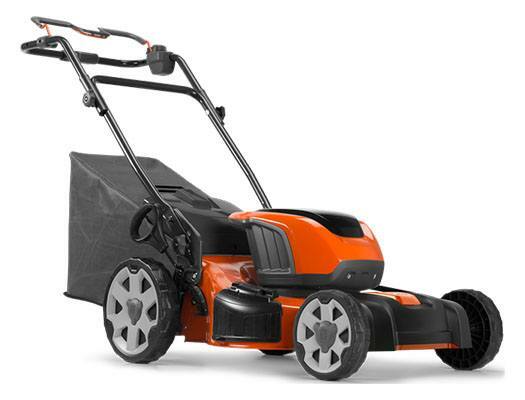 The LE 121P adds mowing capability to the Husqvarna 40V family of products providing versatility to the weekend warrior. Featuring steel construction, 3-in-1 cutting, single point height adjust and an ergonomic design, this mower is designed for simplicity and durability. The twin bay battery system enables extended runtime with up to 1/2 an acre of cutting capacity, ensuring no task is left unfinished.